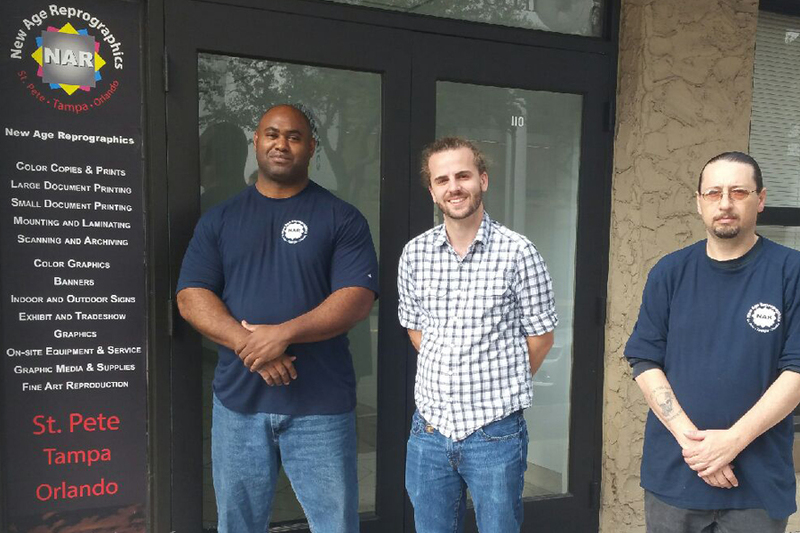 New Age Reprographics opened our doors in the summer of 2008, right in the middle of the recession, when the construction boom had come to a hault and when projects were not being funded by investors. Were we crazy? Many thought so. Why would we decide to start a printing company that caters to the design and construction industry when there was nothing to print? 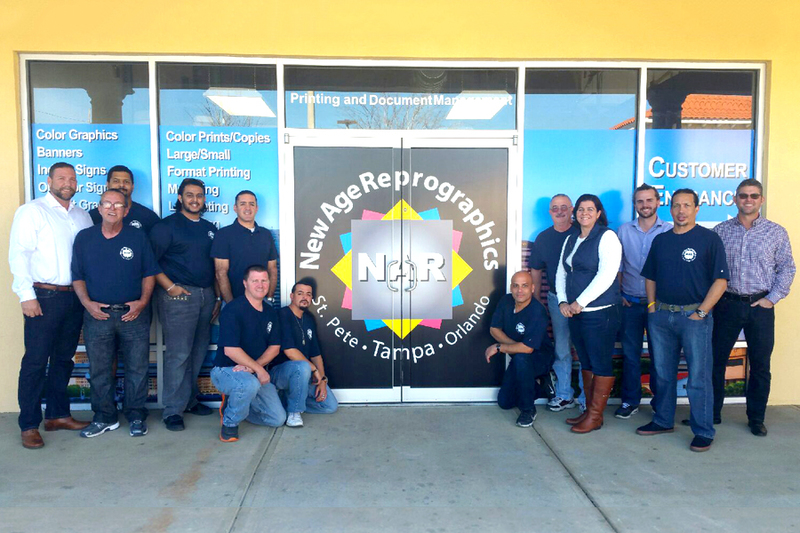 New Age Reprographics owner, Alex Prieto, recognized there was a need for a company that focused on customer service quality and unsurpassed reliability. 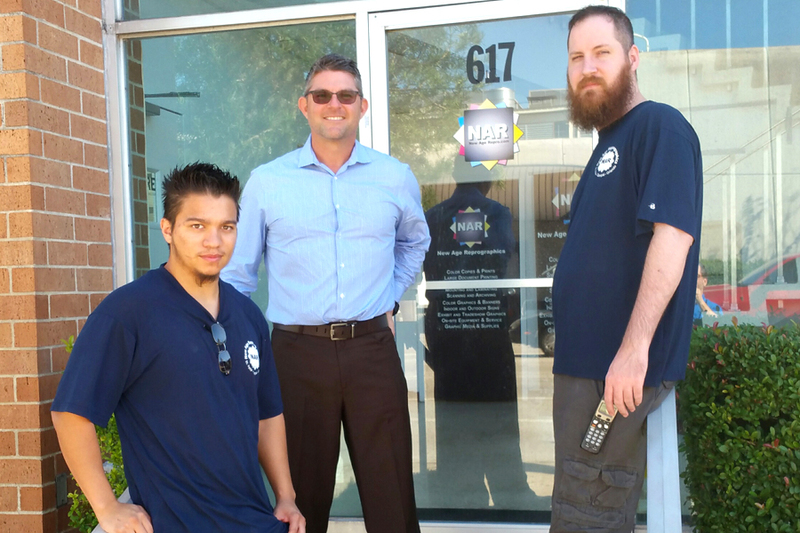 During his 20 plus years of experience in the industry, while working with one of the best reprographics company in the U.S., he learned how to incorporate all those things and deliver the complete package to our customers.